Whether you’re looking to relax or entertain outside, a Sydney patio provides the perfect solution. The most important thing to keep in mind if you’re considering a new patio for your Sydney home is your needs. For example, if you’re likely to entertain a lot, a large space may be required, while if you’re looking for relaxation in peace and quiet, a small patio may suffice. How much outside furniture and equipment do you need to protect? Do you want a large roof area or do you want to keep you patio only partly covered? What materials do you want to use? Do you want to include outdoor blinds for added comfort in winter? Answering these types of questions will help you design and build a Sydney patio that will add value to your home now and into the future. Outside Concepts can help you answer these and other important questions as part of its friendly service. 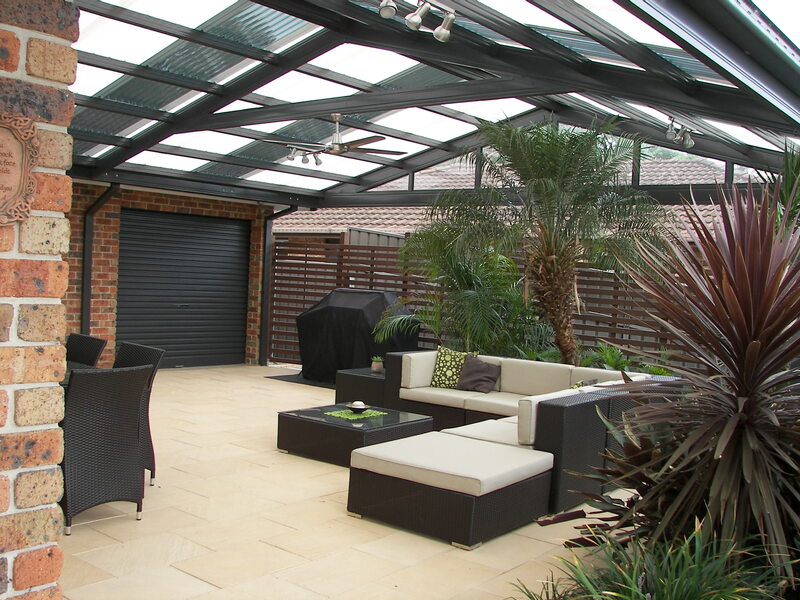 Contact Outside Concepts today to see how we can help you improve your outside lifestyle with a Sydney patio designed to suit you.